Hello everybody, I've just joined, although I've been reading this forum for a while. 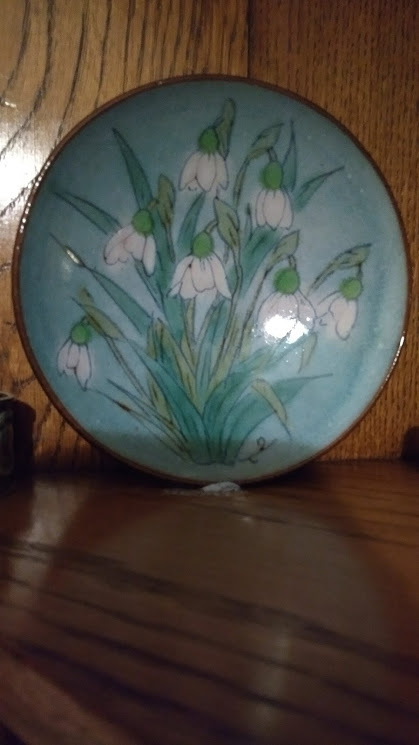 I love Chelsea pottery and have a few pieces myself. I've found it all very interesting including HollyVS's recent post. 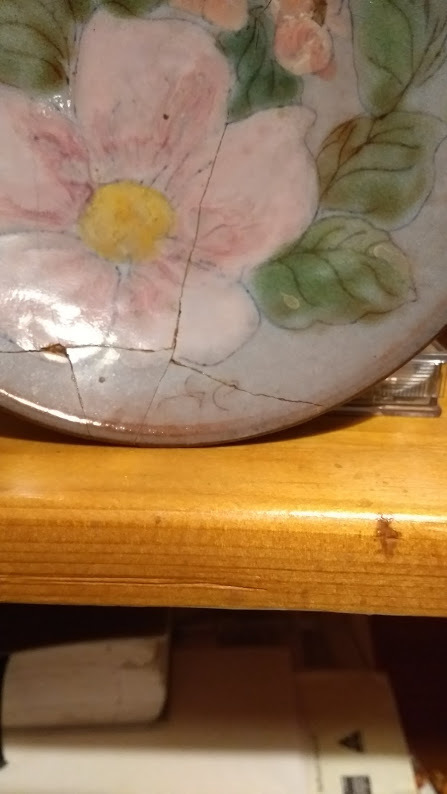 I'd like to post a photo on here of one of my dishes, but I'm not sure how to do it. Try link below which explain how. Keep trying. You are essentially uploading your photo then inserting the link into your post. Hit the preview to see what it will look like and then when you are ready post it. Thank you 22 , I'll give that a try ! I'm probably being dim, but I'm not sure which is the photo hosting icon. 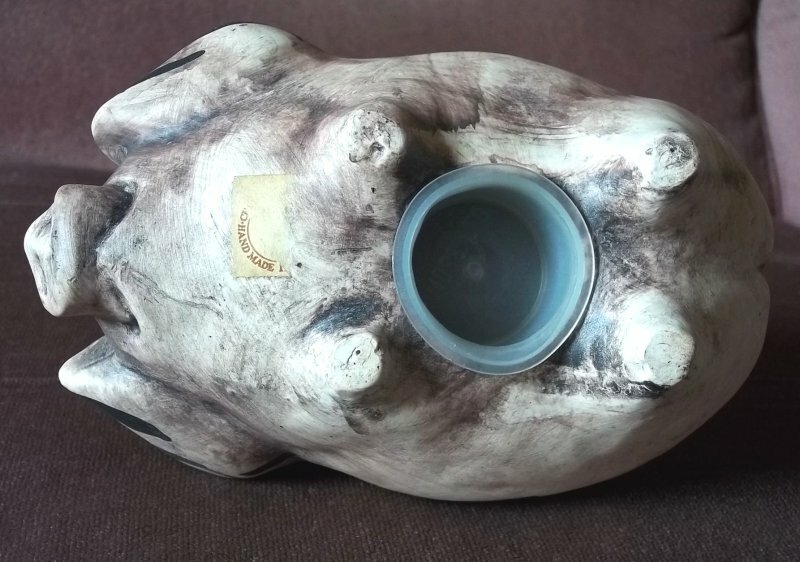 This is the favourite piece of Chelsea pottery that I own. 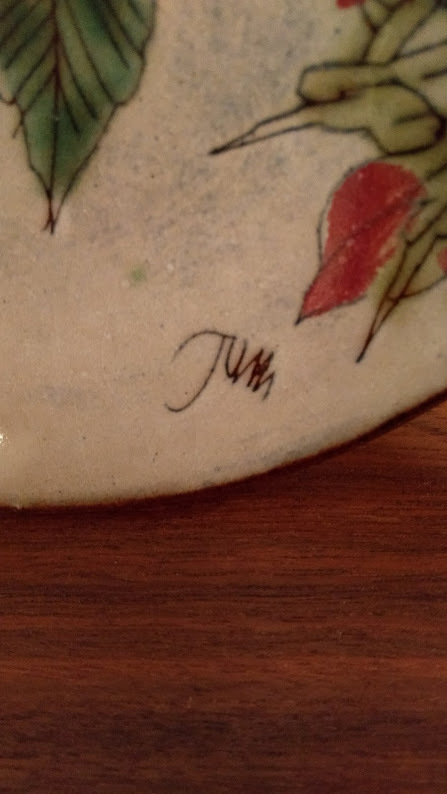 I'd be grateful if someone could tell me who's the signature is ? A close up of the signature. I think it’s by Joyce Morgan. The J looks right and her monogram looks a bit like JCM so what looks like a U here is just the connection between the latters. Certainly it’s a quality piece; as good as any of her work. Hi everyone. I've had a look back through the thread and it's very interesting. A lot of the names of decorators on the lists are either before or after my 10 years at Chelsea. Brian Hubbard was a director. Hazel Livi may also have been a director as well as a decorator I'm not sure. and several more who were there for shorter periods of time. Betty Dennison- Hunt mixed glazes, dipped biscuit and made cast ware. Jim Rose packed and fired the kilns and did maintenance work. There was a blacksmiths forge at the back of the kiln room too. 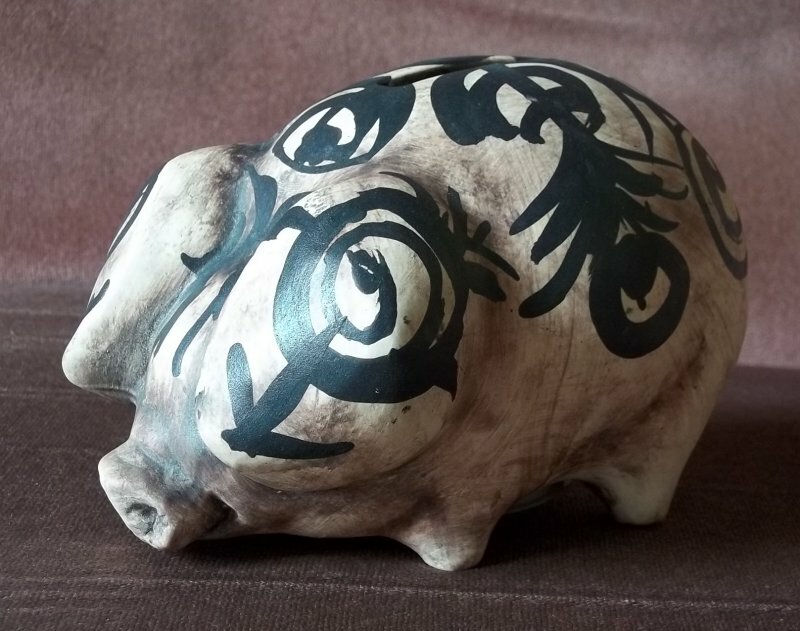 Frank Spindler threw bowls and made the figures. Joan ? Made the press molded dishes. I have a few photos of the Pottery but moved house recently so they are in a box somewhere amongst many others! 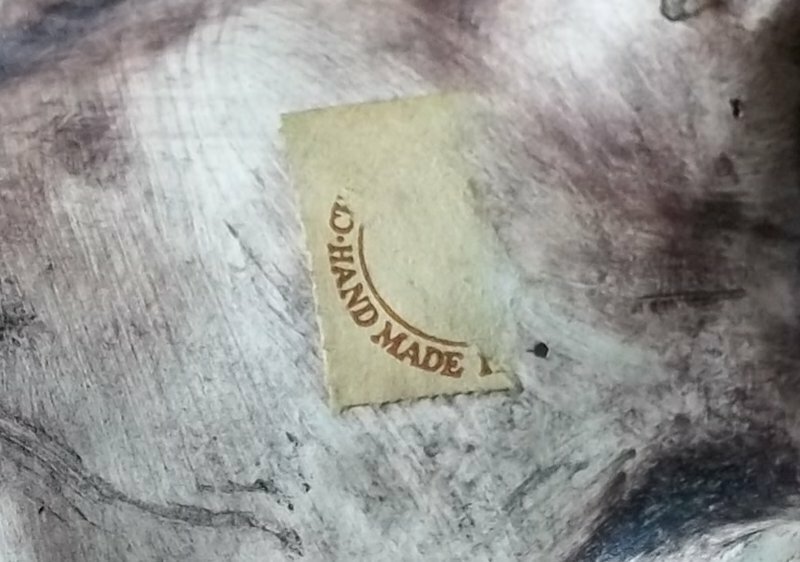 The signiture on your bowl LynRich, does look as though it could beJoyce's even though it's not exactly like her usual signiture. had to change a bit to accommodate it. Thanks for all your information Holly VS, and thanks folks for trying to decipher the signature on my dish. I'll have a look though all the pieces on here & see if I can find a similar decorating style. I must say it doesn't look like one of JM's . 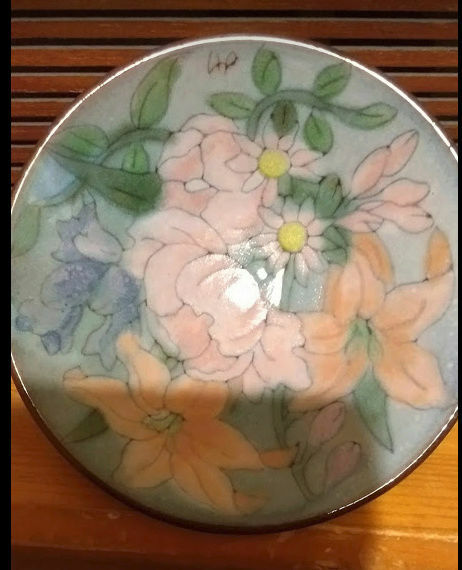 I've contacted Wendy, she says it is a Joyce Morgan dish . Brilliant isn't it Naomi ? & well done you for getting it right, although I can see the signature might have caused confusion. It certainly does Naomi ! Yes I think he's good as well, Dantheman. LynRich wrote: It certainly does Naomi ! Alright Naomi, thank you , I've just posted another photo. I don't know why the previous one came out so small . 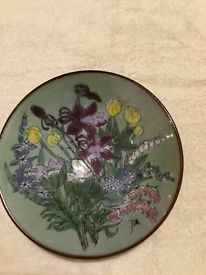 I think there's a Patience Ifill Chelsea dish for sale on e bay. I can't post external links yet. OK, I understand . 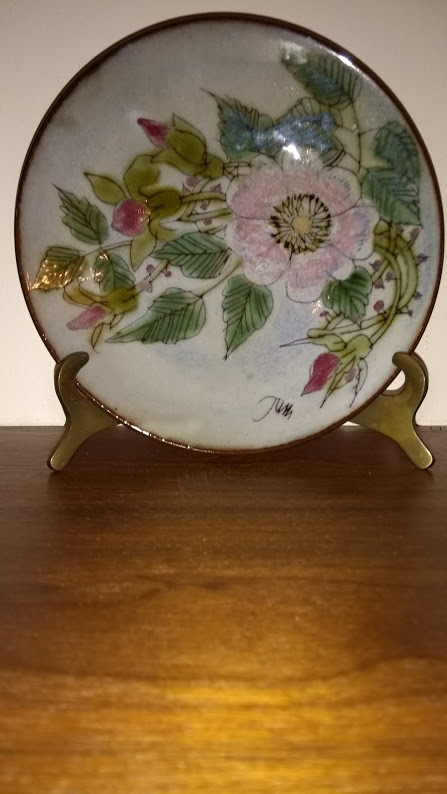 I've just bought this dish on e bay . I think it's by Joyce Morgan. Could someone tell me whose these signatures are please ? The decoration is rather like David Sharp, or Celtic. The remains of a paper label might give a clue. Sure I've seen something similar on here before. Might be Chelsea.Ying yang label ?